Deepak Chopra was born October 22, 1947 He is a Hindu Indian-American physician, a holistic health/New Age guru, and alternative medicine practitioner. 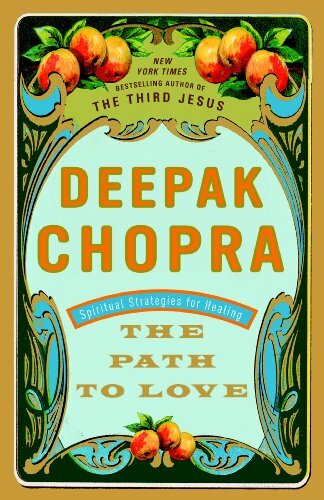 Chopra has taught at the medical schools of Tufts University, Boston University and Harvard University. He became Chief of Staff at the New England Memorial Hospital (NEMH) in Massachusetts, before establishing a private practice. 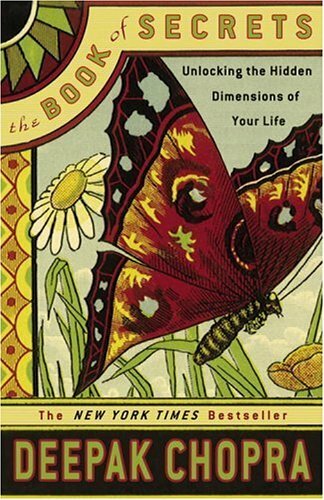 In 1985, Chopra met Maharishi Mahesh Yogi, who invited him to study Ayurveda. Chopra left his position at the NEMH and became the founding president of the American Association of Ayurvedic Medicine, and was later named medical director of the Maharishi Ayurveda Health Center. 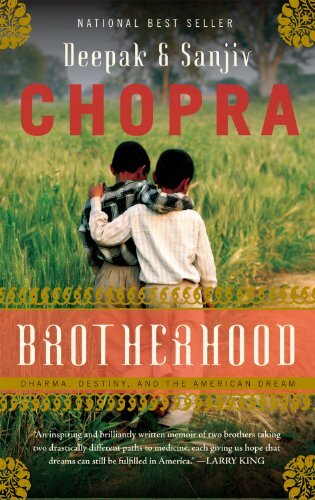 Chopra has written more than 70 books, including 21 New York Times bestsellers. His books have been translated into 35 languages and sold more than 20 million copies worldwide. Chopra has received many awards, including the Oceana Award (2009), the Cinequest Life of a Maverick Award (2010), Humanitarian Starlite Award (2010), and the GOI Peace Award (2010).